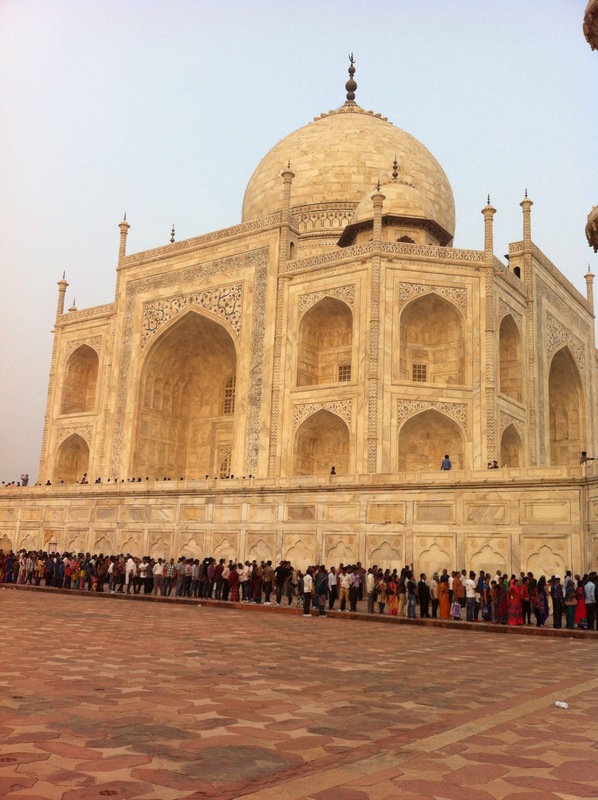 This entry was posted in China, Family Travel, India, Planning. Bookmark the permalink. A friend and former colleague, a rather statuesque and very attractive woman who was a redhead at the time of her trip to India, also commented on how much attention she drew and how it at times bordered on being creepy and harassing.